Thy Serpent started out as Sami Tenetz's one-man project back in 1992. 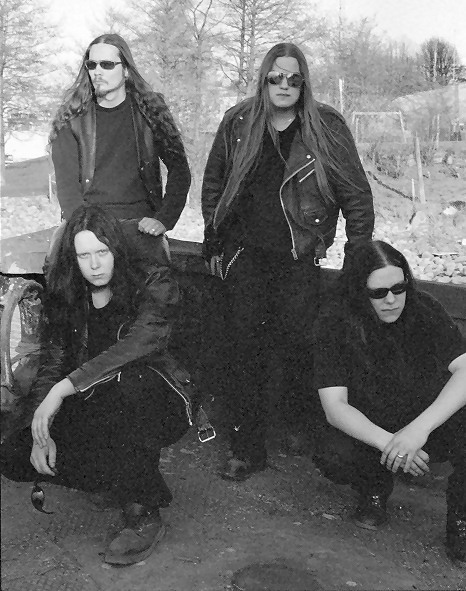 During the first few years he recorded two demos, Frozen Memory in 1994 and Into Everlasting Fire in 1995. Rehearsal demo was also recorded in 1992 but spread only to close contacts.